Fellowship Christian Academy will be hosting a 20-team FLL Hydro Dynamics Robot Games Scrimmage on Saturday, November 4th from Noon – 5pm. Sign-up is first come, first served and will open Friday, October 13th @ 9:00am. 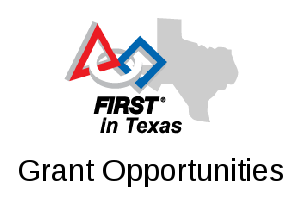 Visit the FCA Robotics website for additional information and to sign-up.